The Blackhawk and its members fully support the goals of Operation Lifesaver, a national, nonprofit safety education group dedicated to public safety around trains and railroad property. Blackhawk members were on board this Union Pacific Operation Lifesaver Special with local elected and law enforcement officials learning the grade crossing and trespassing issues the railroad experiences daily on their line south of Joliet. 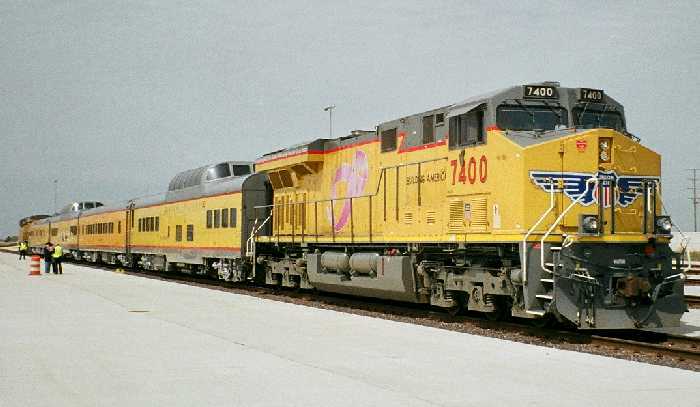 ﻿Blackhawk members are involved in the Heritage Corridor Alliance, a collection of officials from on-line communities that are is pushing for increased service on Metra's ex-GM&O Heritage Corridor line between and Chicago and Joliet. 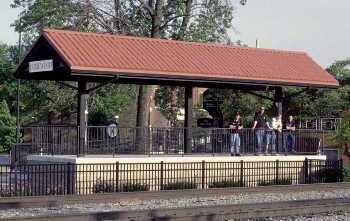 Blackhawk members are also on Metra's Citizens Advisory Board, whose job is to meet with the Board of Directors quarterly and provide counsel on how the commuter railroad's policies, programs and services affect the area's constituents. 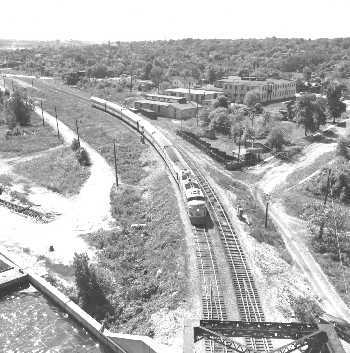 Blackhawk also provided historical background information for the Illinois Valley Commuter Rail Feasibility Study, a preliminary survey for proposed commuter rail service on the former Rock Island from Ottawa to Joliet, Illinois. This route hasn't had scheduled passenger service since 1978. Finally, Blackhawk believes improved railroad service can be a positive economic influence for a community and we make our resources and knowledge available to government and community leaders when there is a planned expansion of railroad service in a particular area. Blackhawk believes that with the proper planning, such expansion of railroad service can not only be safe, and not deter from the quality of life, but can also improve an area's economic base. 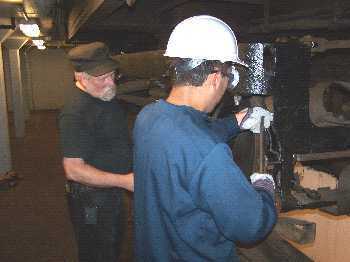 RailCamp is the National Railway Historical Society's railroad education program for teenagers. RailCamp gives young men and women of all backgrounds and abilities the experience of working on the railroad in both a historic and contemporary setting, helping to spark an interest and a potential career path in railroading and/or railroad preservation. Since 2007, Blackhawk was one of the few NRHS chapters that provided a full scholarship to this program. 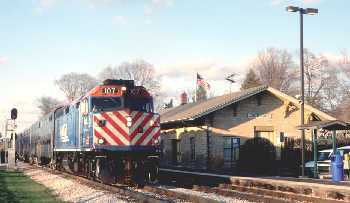 Blackhawk addressed the village council to encourage community support for the building of a viewing platform and railroad equipment display in Homewood, Illinois, which opened in spring of 2007.